3-205C Celebrates Our First Published Piece! 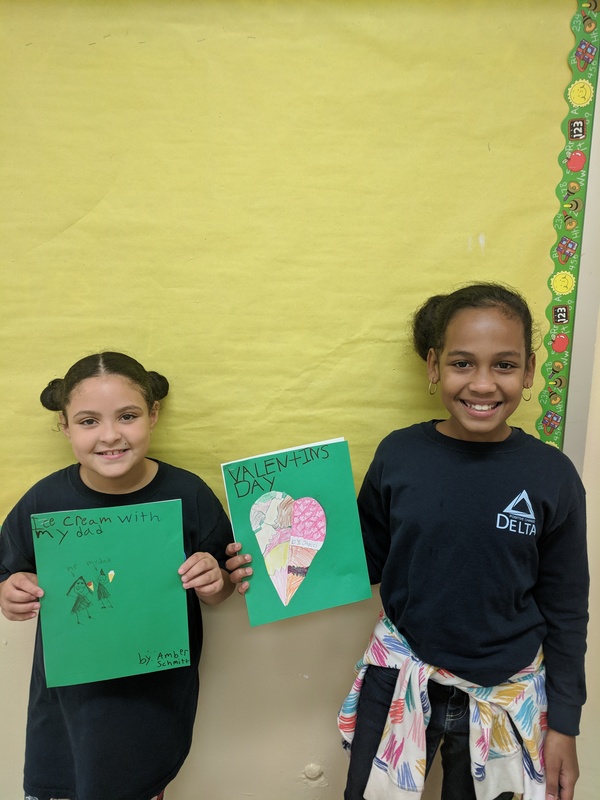 Our third graders have finished writing, revising, editing, and publishing our first writing piece, our small moments! As we worked to publish we took some time to talk about our work. We each took our published piece and spoke a little about our work, some of us read our titles, some of us explained the small moment we wrote about, and some of us even talked about what we did well in our pieces. These little clips were turned into a movie that we showed at our publishing party. Check our our movie! Previous Entry:Third Grade Fact Masters! Next Entry:First Graders Learn About Pumpkins!